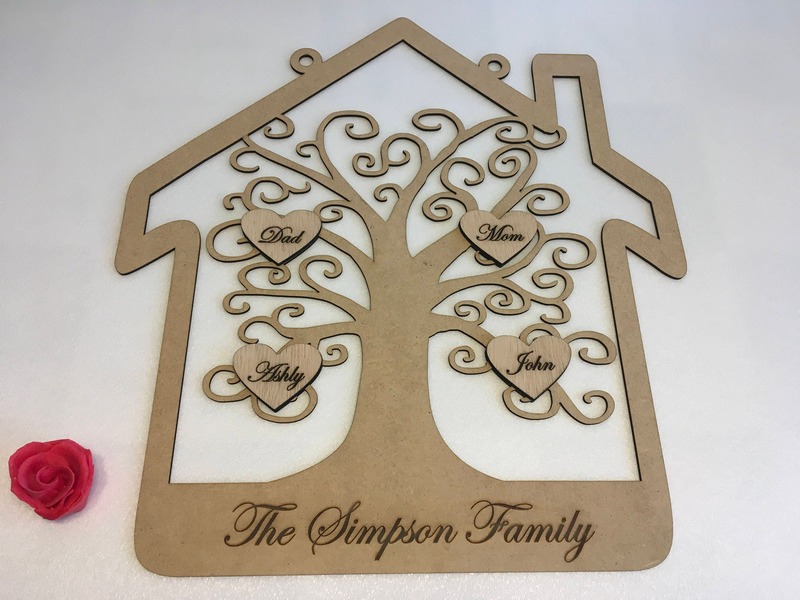 Looking for a unique personalised family tree present? 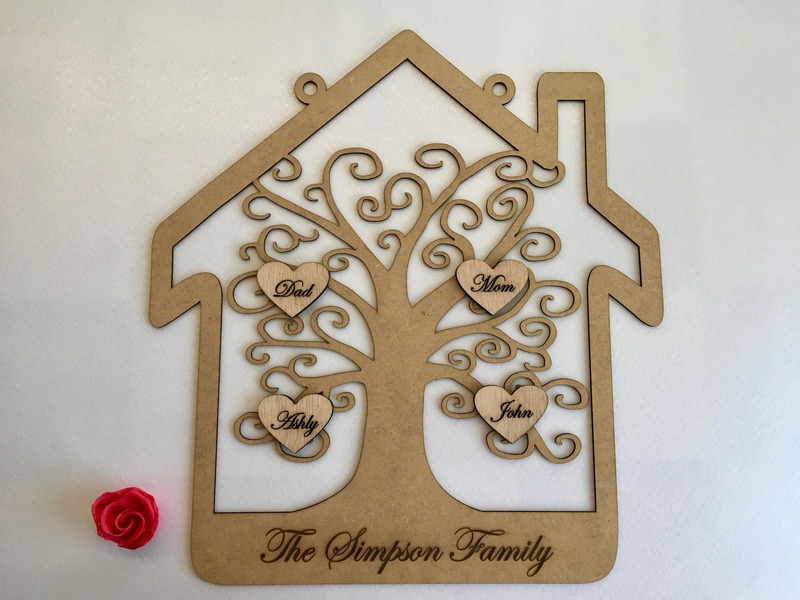 This is a perfect family gift! 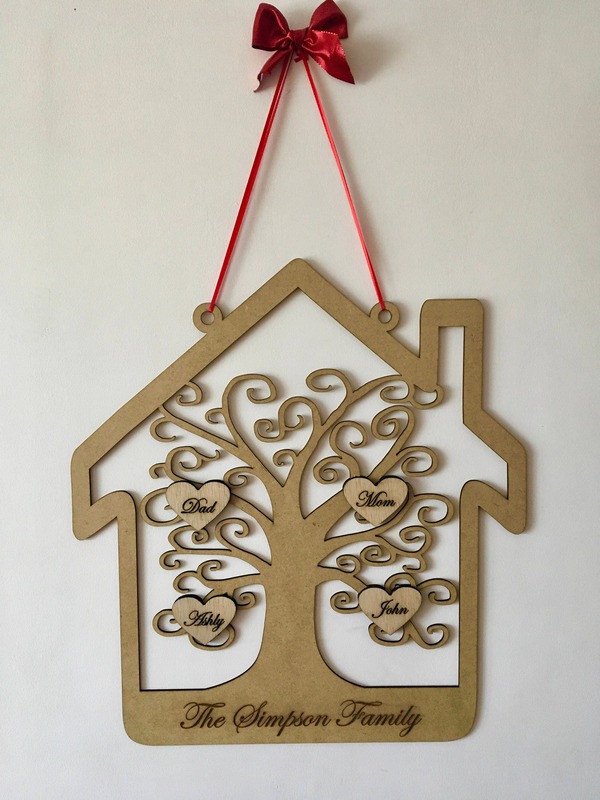 A lovely new shape wooden family tree frame. Please let me know if you don't want to engraved the family name. If you want other text or your custom text here please contact me!